The Priv from BlackBerry, aka Venice, has been the target of many leaks over the past month, and it seems BlackBerry, a company that touts their security, has had enough. In a blog post, the company released three official images of the device, leading fans of BlackBerry to either embrace the upcoming device, or express their distaste for its usage of the Android OS. 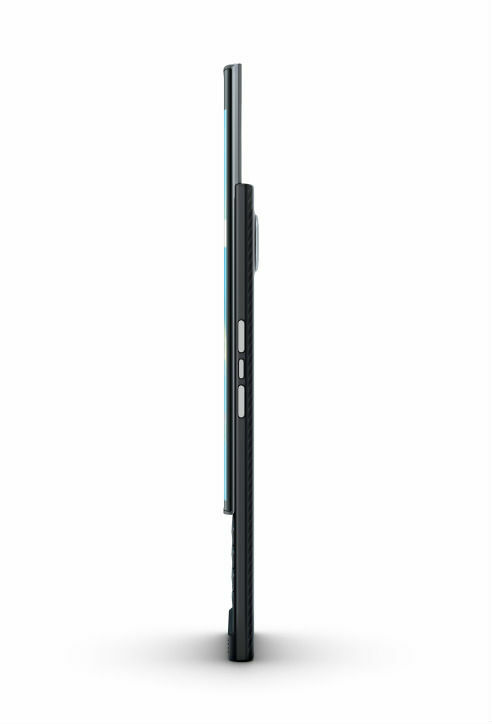 Two of the released photos show the profile of Priv (below), while the other is an angled shot of the frontside (top). It is certainly an interesting device, and BlackBerry states we will soon know more information, including when and where you can purchase it. 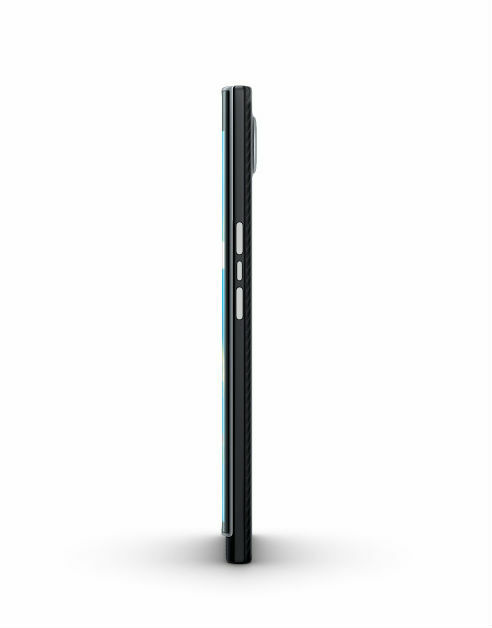 The images do not offer anything too new, but we do get a good look at the Priv’s side button configuration, which is unique to say the least. It appears a power button sits between the volume up and down buttons, possibly leading to a bit of confusion. Other than that, it’s a slider phone with a full QWERTY running Android, made by BlackBerry. Once availability and pricing is known, we will be sure to let all of your slider fans know. 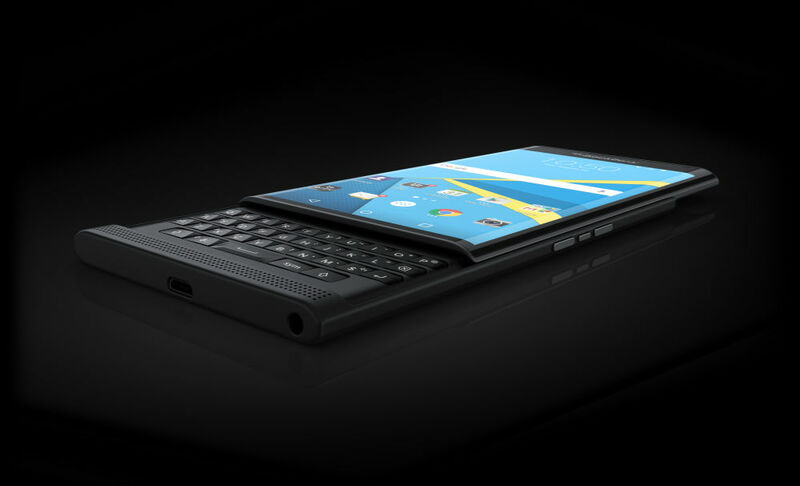 Still intrigued by the Priv?